Freedom Forum has continued its training for the public information officers in various parts of the country in order to build informed citizenry and whet the skills and knowledge among the PIOs, so that the practice of proactive disclosure and information seeking would be boosted for transparency and good governance. In the recent RTI training to PIOs, the participants have underscored the need of such training at every local level to enhance their capacity. Information Officer from Women and Children Office of Kapilvastu district, Samjhana Bhandari, expressed, “This training has made me aware that I am a real civil service employee”. She further said every public body needs such type of training. Such training must be conducted by each public body, Bhandari underscored. 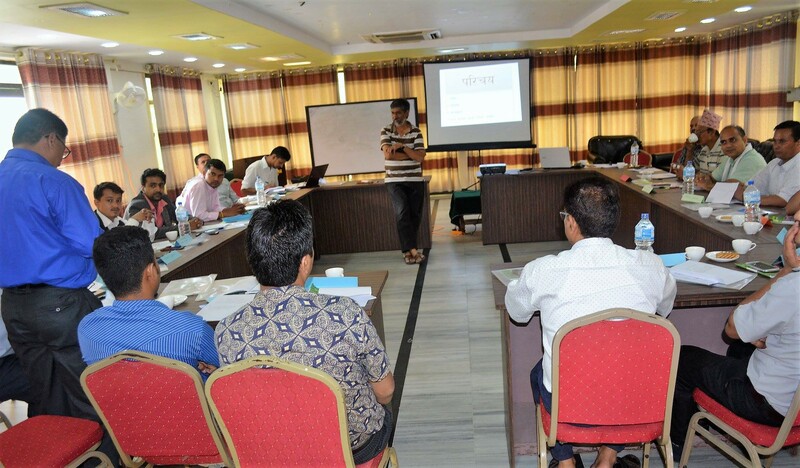 Moreover, another Information Officer from the neighboring district, Gulmi, Suresh Khanal, stated, “I understood the importance and values of proactive disclosure after attending this training. After returning to my office, I will follow the guidelines of proactive disclosure developed by National Information Commission”. 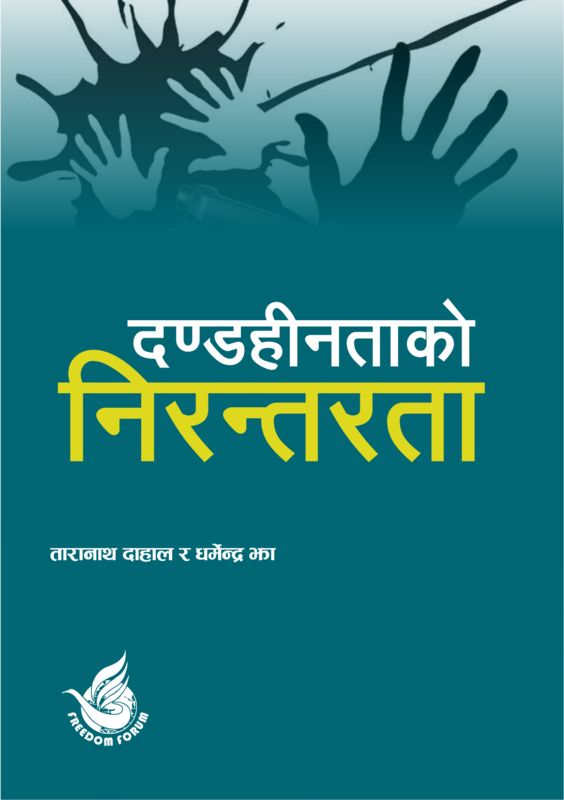 During the training Freedom Forum organized for public information officers in Kapilvastu from 26 to 28 July 2018, the information officers shared their confusions about the RTI provisions. A total of 19 PIOs with two females participants were trained on the importance of the RTI Act, and policies and provisions for maintaining transparency and accountability in the public agencies. 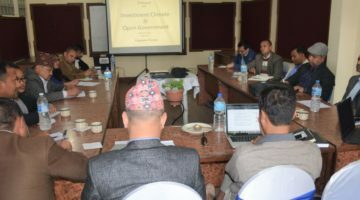 More than 60% participants were from local levels and the remaining represented the District Administrative Office, District Treasury Controller office, District Health Office and various local government offices and CS:MAP HEAD (Health, Education, Agriculture and Disaster) related offices from Pyuthan, Gulmi, Arghakhanchi, Palpa and Kapilvastu districts. FF’s Executive Chief Tara Nath Dahal, General Secretary Dharmendra Jha and journalist Ram Bikash Chaudhary facilitated the training.